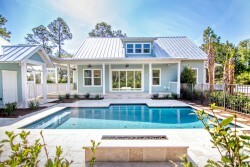 Glenn Layton Homes was enthusiastic to be selected as the builder of the HGTV Smart Home 2013 in Jacksonville Beach community of Paradise Key South Beach. 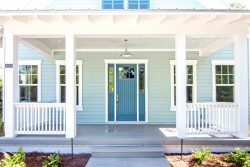 The HGTV Smart Home features the latest and greatest in smart home qualities, efficiencies and environmentally friendly construction practices. 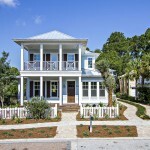 Glenn Layton Homes worked side-by-side with Jack Thomasson, HGTV’s house planner, interior designer Linda Woodrum, local architect Mike Stauffer, and Paradise Key South Beach Developer Lon Walton throughout the design and building process, interior decorating, and finishing touches all to highlight the HGTV SmartHome functions provided inside and out of this home. 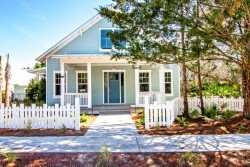 The architecture is a coastal vernacular with gracious front porches, a mix of clapboard, shingles and stucco exteriors, metal roofs, and white picket fences that enliven the enchanting designs. Paradise Key is a pedestrian and bicycle friendly neighborhood with footpaths and wooden walking bridges. 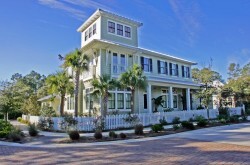 The distinctive beach community is surrounded by natural vegetation of live oaks, pines and palmettos. Traditional styles and indigenous building techniques have influenced Paradise Key. 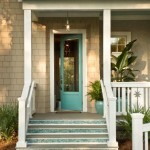 It isn’t a secret that the HGTV Smart Home has amazing features and technology. 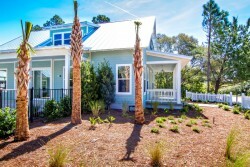 But did you also know that the HGTV Smart Home built by Glenn Layton Homes is also energy and water efficient, healthy, environmentally friendly, and will save money for operations and maintenance? It is all true … and certified. 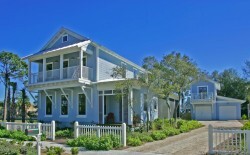 Glenn Layton Homes received from the U.S. Green Building Council (USGBC®) a certification of LEED® Gold. 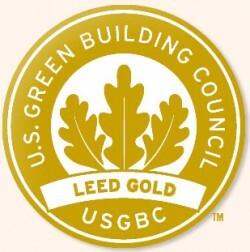 U.S. Green Building Council®, LEED®, the LEED® Certification Mark, and related logos are registered trademarks owned by the U.S. Green Building Council and are used with permission.